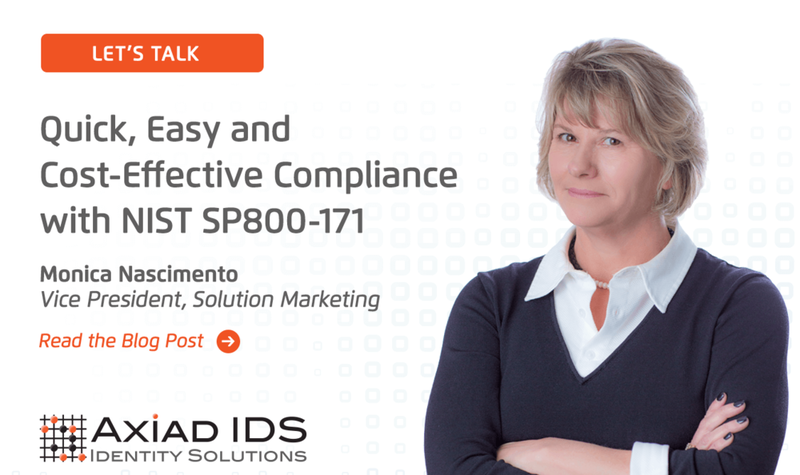 NIST SP800-171 Webinar 2 — Axiad IDS, Inc.
Havn't complied to NIST SP800-171. Get compliant now or we can help you find another solution that fits your need. Join our webinar to learn how our Trusted Identity solutions, including Axiad ID Cloud, can confidently protect against IT breach.